The Russian Foreign Ministry summoned the Israeli ambassador in Moscow to demand explanations for the airstrikes Israel conducted near the Syrian city of Palmyra last week, the ministry confirmed. Ambassador Gary Koren was called in by Russia’s Foreign Ministry on Friday after news about the strike emerged, Russian Deputy Foreign Minister Mikhail Bogdanov told the media on Monday, confirming earlier media reports. On Friday morning, Israeli planes attacked several targets in Syria, reportedly destroying advanced arms provided to the Lebanese militant movement Hezbollah. Syria’s air defense force fired anti-aircraft missiles at the planes as they were returning from the mission. Israel said it shot down one of the interceptors with its Arrow long-range SAMs. 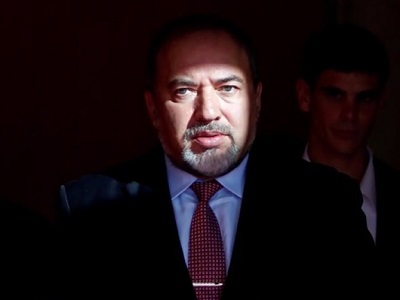 On Sunday, Israeli Defense Minister Avigdor Lieberman threatened to destroy Syria’s air defenses if the country attacked Israeli warplanes again. 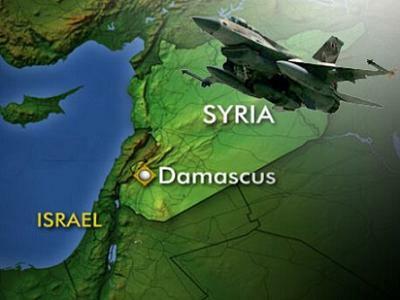 Israel has a long record of violating Syrian airspace with impunity that stretches back to before 2011, when the country’s current armed conflict began. Arguably the most famous incident occurred in 2007, when an alleged Israeli raid destroyed a suspected nuclear reactor in Syria’s Deir ez-Zor governorate. The thing of the matter is that if Israel believed that such an arms transfer were taking place then it was within their ability to notify the Russian military, as Russia has prevented such transfers from taking place in the recent past. But, Israeli’s attack seems suspicious before they offer no proof of evidence that such a transfer was taking place, and they have attacked Syrian positions in the past under the slightest of pretext, so it is fair to consider that no such arms transfer was taking place, but was only said to be taking place in order to provide the Israeli operation cover and justification.